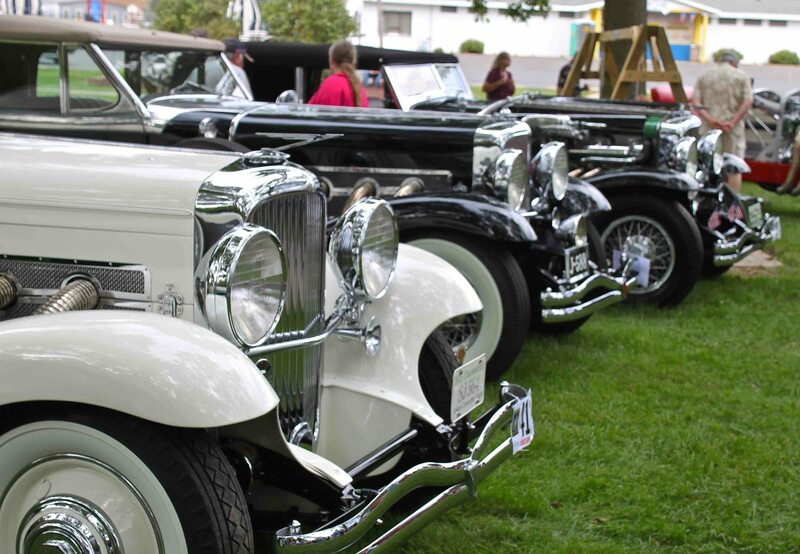 The festivities are really beginning on Sunday, January 24 with the Arizona Concours d’Elegance. 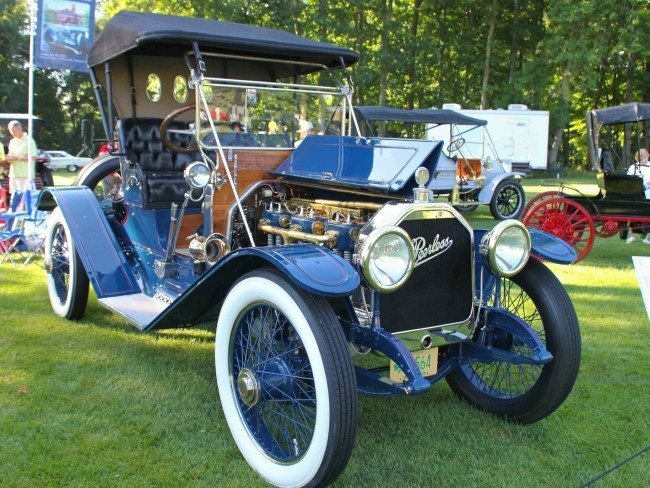 The third annual event features our friends Keith Martin and Donald Osborne as hosts, and the Coachwork of Zagato as the Featured Class. We anticipate an elegant afternoon with 90 selected classics at The Biltmore. Visit www.arizonaconcours.com for full details. 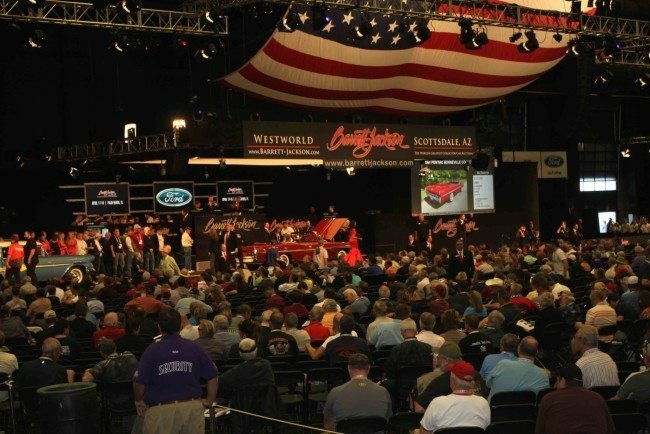 Barrett-Jackson begins their week-long sale on Tuesday, January 26 at 10:00 AM, with all-day action at WestWorld through Sunday the 31st. 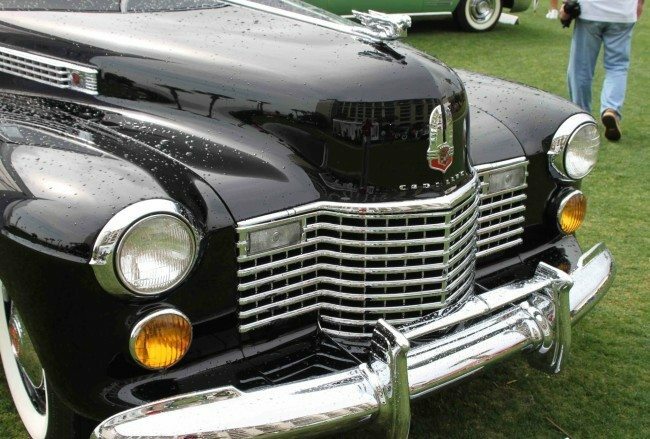 Star cars include a 1939 Mercedes-Benz 540K Cabriolet A, a 1963 Corvette split window Z06 Fuelie Tanker, and Boyd Coddington’s last build, “The French Connection”, with lines much like a ’37 Delahaye. 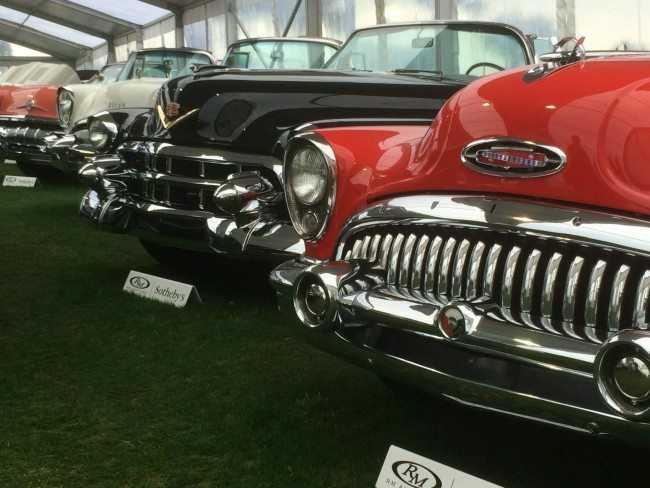 Russo and Steele’s biggest event of the year is January 27-31, with over 750 fine collector cars offered. 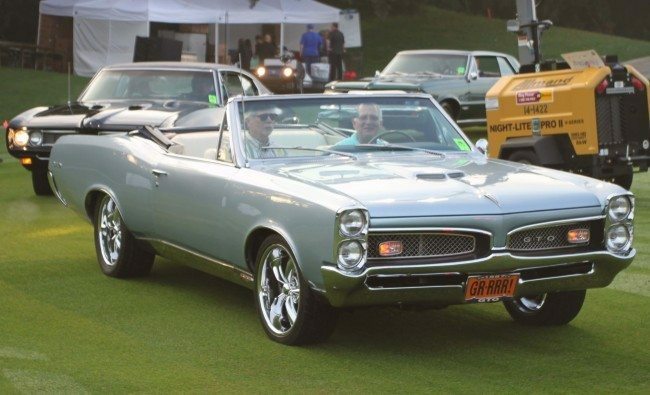 Featured vehicles include an original 1969 Corvette L88 with just 2,500 miles, a 1965 Ferrari 330 GT with matching numbers, and a 1 of 2 1970 Oldsmobile 442 W-30 convertible. 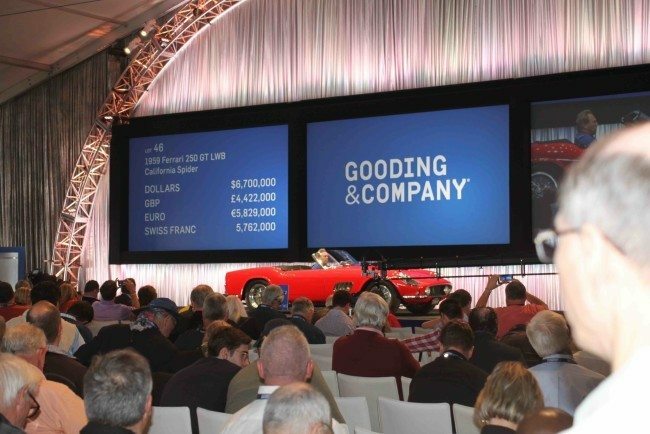 RM Sotheby’s annual sale at The Biltmore Estate has been a success for decades, and this year, they have a stellar line-up, including a 1965 Shelby 427 Competition Cobra, a 1952 Cunningham C-3 coupe by Vignale, and one of my personal favorites – a 1956 Jaguar D-Type “long nose”. Bonhams Auction at the Westin Kierland Resort is always well attended, perhaps partly because of the Thursday daytime slot they have carved out. 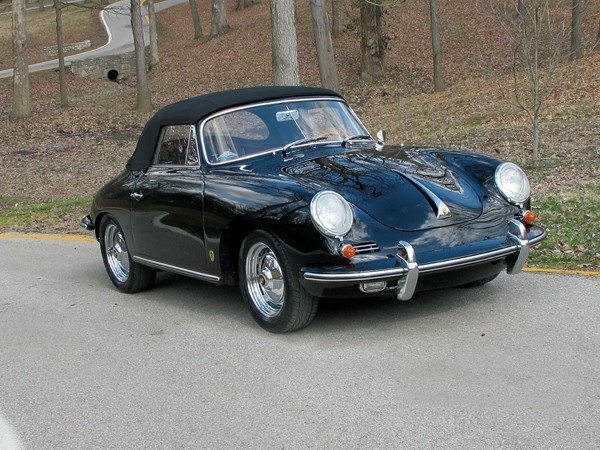 Look for over 20 Porsches consigned, including a 1962 Carrera 2 GS Coupe with sunroof and a matching numbers, and a factory livery 1973 911 Carrera 2.7 RS. Last year, Bonhams sold 74 out of 84 vehicles for an 84% rate and $24,909,250. Visit www.bonhams.com/scottsdale for more details. Silver Auctions returns to the We-Ko-Pa Resort and Conference Center in nearby Fountain Hills starting Thursday at 5 PM for their annual sale of unique and affordable classics. One featured lot is a 1934 DeSoto Airflow Coupe among the anticipated 400 cars offered through Saturday evening. Last year, Silver sold 219 out of 316 lots for a 69% rate and $3,591,878. Visit www.silverauctions.com for details. David Gooding and Co return to Fashion Square with an impressive line up of Ferraris from the Shooshani Collection, including a 1960 Ferrari 250GT Series II Cabriolet, a ’64 250 GT/L Lusso, and a ’69 Dino 206 GT. Their sale on Friday and Saturday begins at 11:00 AM. Last year, Gooding and Co sold 114 out of 126 lots for a 90% rate and $51,516,600. Visit www.goodingco.com for more details. Our thanks to Keith Martin and our friends at Sports Car Market for publishing an excellent Guide to Scottsdale, which comes free with your SCM subscription (hint, hint) or is downloadable at www.sportscarmarket.com. Also, our thanks to the staff and owners of all of the auction houses for making much of this information available. We hope you can join Heacock Classic in sunny Scottsdale! Have you thought about increasing the value of your collector vehicle? Let us show you how we are more than just another collector vehicle insurance company. We want to protect your passion! Click below for an online quote, or give us a call at 800.678.5173.